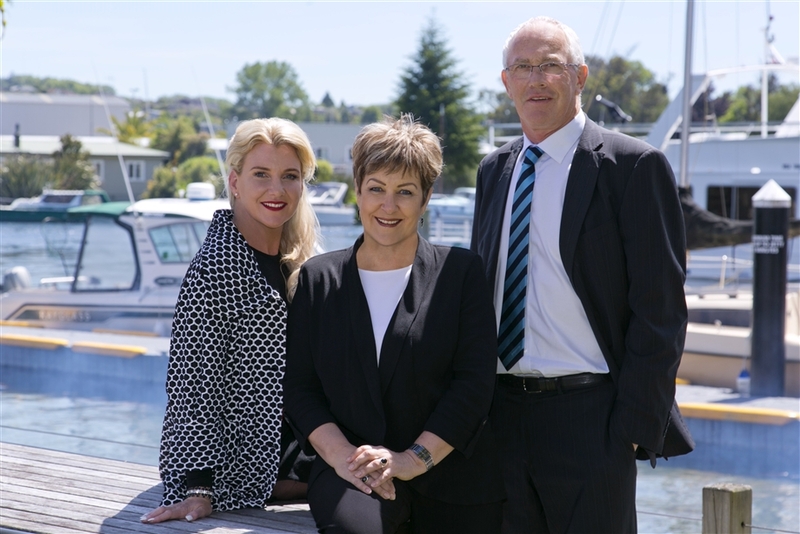 Since the inception of the business in 1998, Austin Harris and Rosie Harvey have co-owned Harcourts Taupō under Talk Property Ltd (from 2012). Austin and Rosie’s professional & unique style of ‘hands on’ leadership is well known throughout Taupō and the industry as they are both highly skilled managers, negotiators and property auctioneers. In 2016 Mary-Louise Johns, Harcourts Taupo No. 1 salesperson joined Rosie and Austin in the management team as a shareholder of the company, adding her entrepreneurial flair to the marketing division of Harcourts Taupō. With a team of dedicated and experienced salespeople, supported by an exceptional administration and marketing team, Harcourts Taupō has won (and continues to win) several office awards with many of the sales team being recognized as regional and national award winners. We are proud to be part of the dynamic Harcourts Real Estate brand, a New Zealand born and bred franchise group offering a strong national and international focus. Harcourts have the largest New Zealand network of 190 + offices, with a total Global network of 900 offices and still growing. 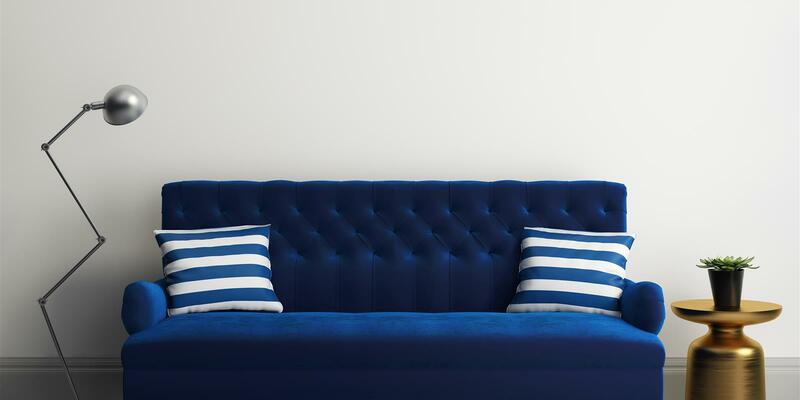 The Harcourts Brand has been the recipient of the “Readers Digest Most Trusted” Real Estate Group for the last 6 years in a row, which really illustrates the strength and credibility of the brand. The Harcourts Taupo culture is a winning formula and we trust the dedication of our professional and energetic team will ensure that all property transactions with Harcourts Taupō and the Turangi office are exceptional. The business has become recognized as one of the districts most respected and highly recommended Real Estate Companies today.